2 Unknown BJJ Tournaments That Pay! 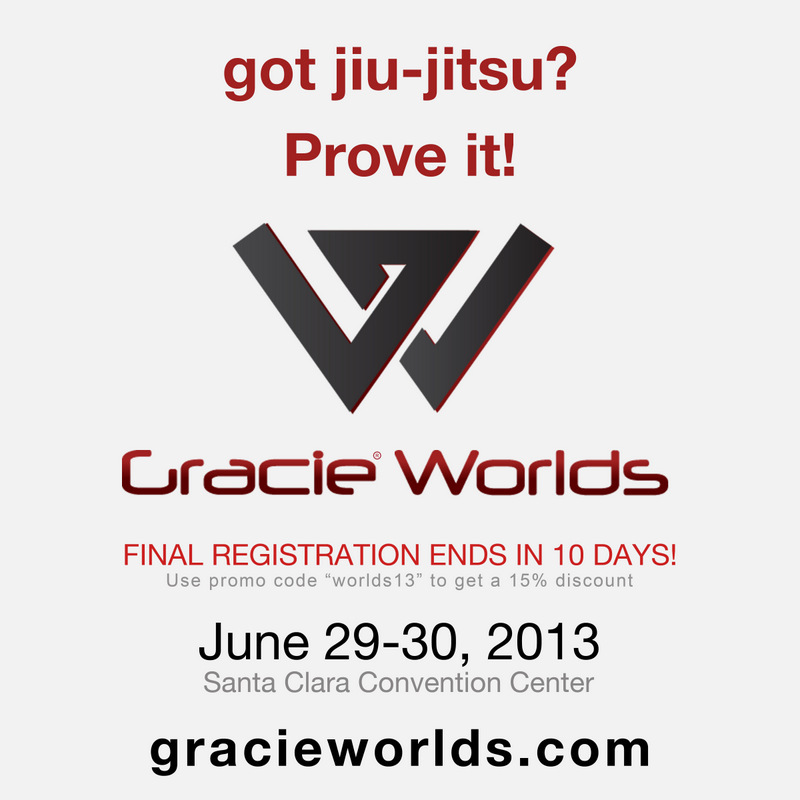 Last Days to pre-register for Gracie Nationals 2013 ! !